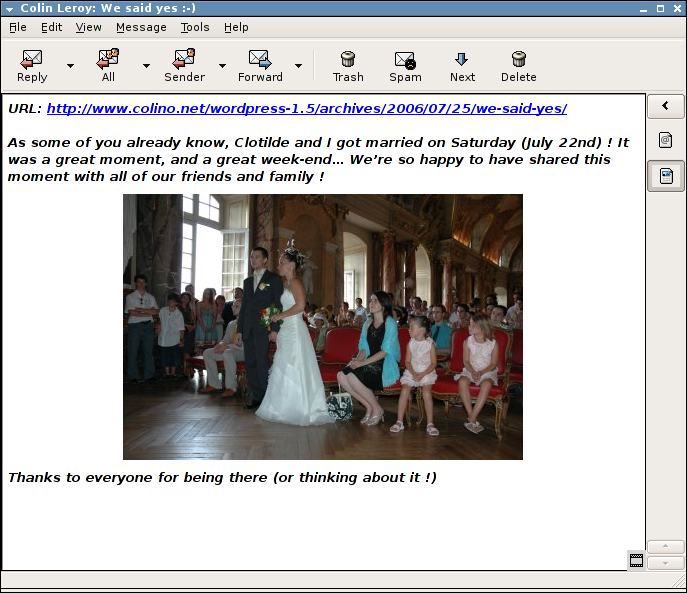 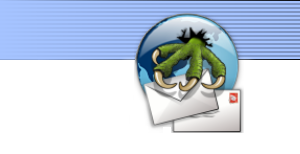 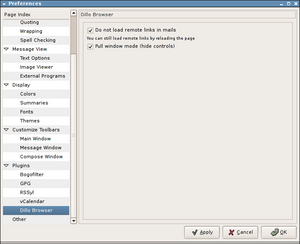 Dillo HTML Viewer displaying an email containing a remote image, when preferences specify not to load remote images. 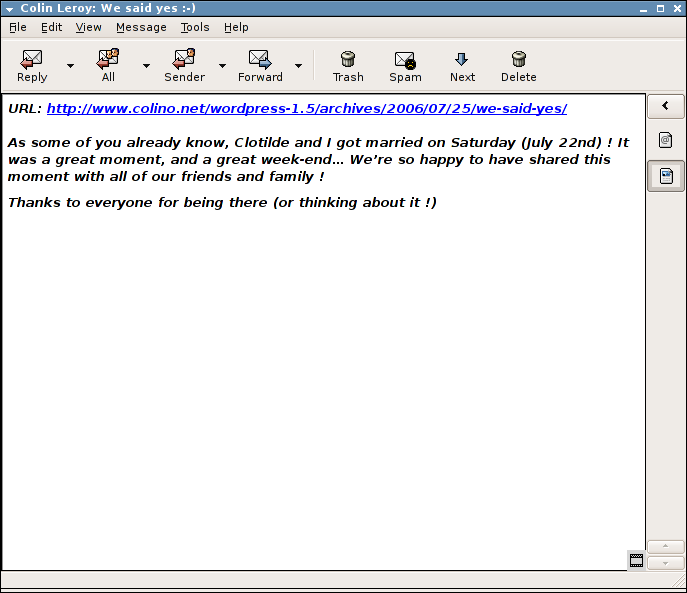 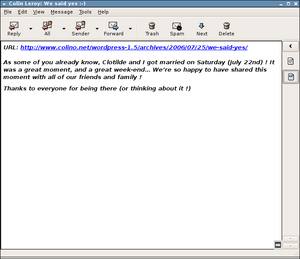 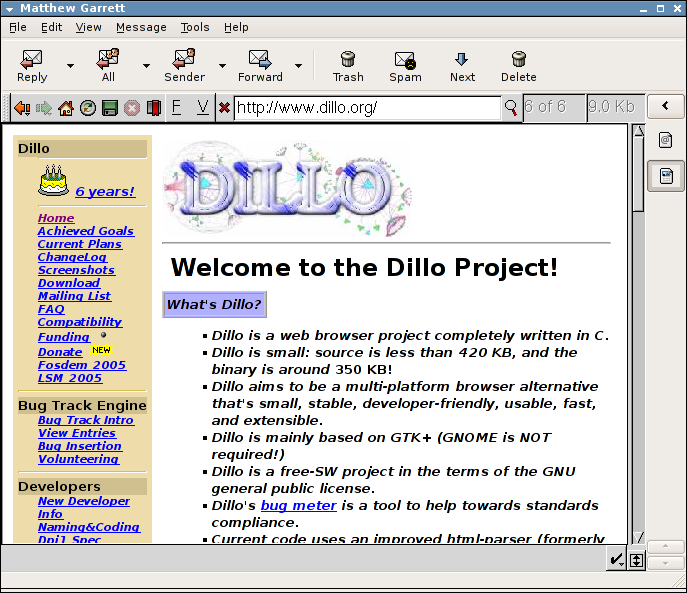 Dillo HTML Viewer displaying the same email, after clicking on the 'Reload' context menu item. 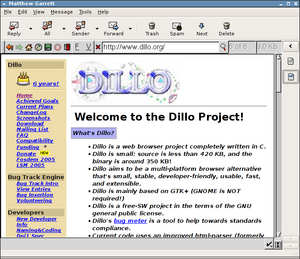 Browsing the web with Dillo HTML Viewer after having followed some links, with the Controls visible.